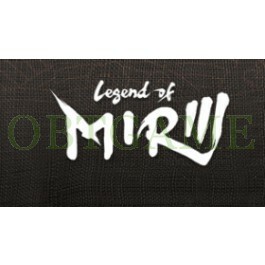 Buy verified Legend of Mirror 3 account to play Mirror Online 3 Korea server from everywhere. *What game account do you want to buy? Custom account (6-10 digits), password, email and security questions and answers. You can create your own In Game Name after log in. 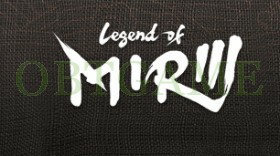 At placing order, please input the username, password you want to use in Mirror Online 3 server. We will create account with the info you provided.